We’re a local, friendly family club – right in the heart of Wimbledon. We have become a bit of a sensation – supporting parents on maternity leave and beyond with our classes, talks and events. 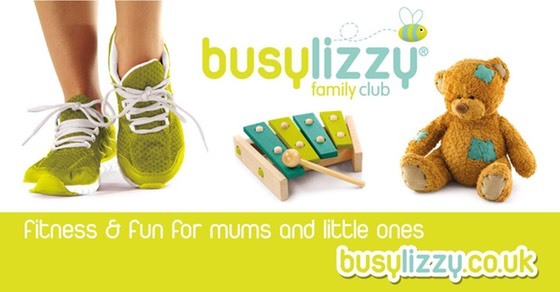 A Busylizzy membership is a ‘must have’ for parents looking to enjoy fun and friendly baby, toddler and postnatal fitness (no childcare required!) with like-minded new friends. Are you a parent or grandparent living in or around Wimbledon? Are your little ones between six weeks and four years old? Then you’ve just found the most flexible, friendly and fun family club in your area! With over 20 different baby, toddler and postnatal fitness classes each week and the ability to choose a different class every day, you’ll be spoiled for choice. Busylizzy has over twenty signature classes that offer our members a unique experience only found at our clubs. Each class has been specifically designed for our families to engage, nurture and develop young minds and encourage and aid postnatal mums get back into pre–pregnancy shape. Become part of the much talked about Busylizzy community. 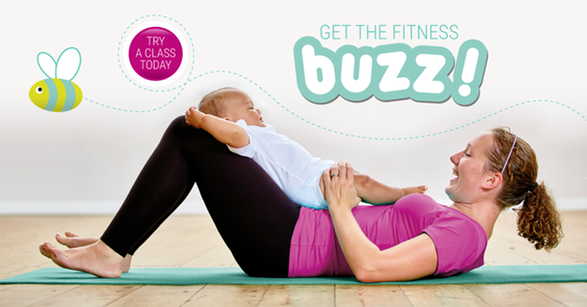 Email�wimbledon@busylizzy.co.uk�to try a free class today!